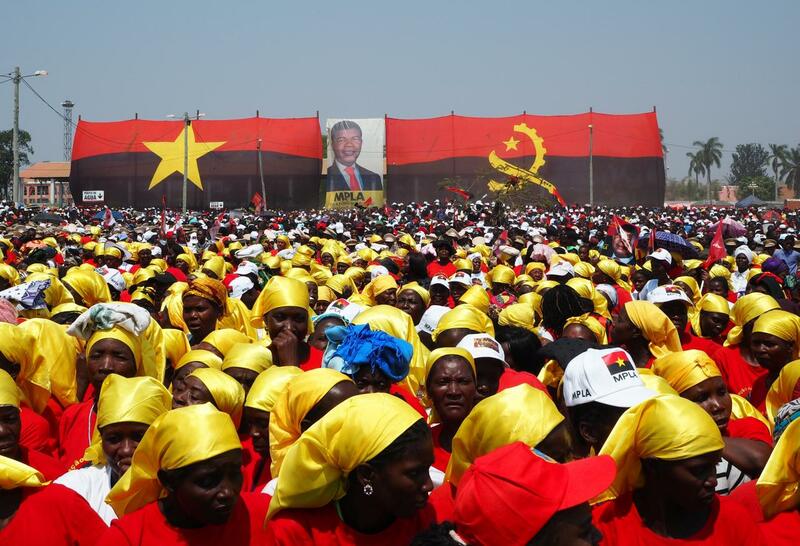 Angolans go to the polls today, with the ruling People’s Movement for the Liberation of Angola (MPLA) of outgoing President Jose Eduardo dos Santos expected to win. As the largest party’s candidate becomes president, ex-Defence Minister Joao Lourenco will likely take the top job. Lourenco has pledged to tackle corruption—Angola ranks 164th of 176 on Transparency International’s Corruption Perception Index—by enticing private investment and limiting public expenditure to infrastructure. But to make good on his promise, he will have to fight his own party; while Lourenco has a clean reputation, Mr dos Santos and his family have been key beneficiaries of the current system. Beyond corruption, Mr Lourenco will inherit a full plate from dos Santos, who has held office since 1979. The unemployment rate stands around 20% and inequality is high—the poorest fifth of the population makes just 3% of all income. The MPLA will probably hold on but decline from 2012’s 72% of the vote. The party is entrenched and benefits from limited dissent. But, if Lourenco fails to deliver on his anti-corruption promises its standing could fall further. Emmanuel Macron embarks on a three-day tour of central and eastern Europe today, holding talks with his Austrian, Czech and Slovak counterparts in Salzburg. Officially, the French president will lobby for tighter rules around “posted workers”—workers from low-wage EU member states sent to high-wage countries by their employers. The issue is a sensitive one; Brexiteers leant heavily on the idea that cheap labour from elsewhere in the Union was taking up local jobs. French labour unions (with whom Macron must soon contend) have also decried the practice. 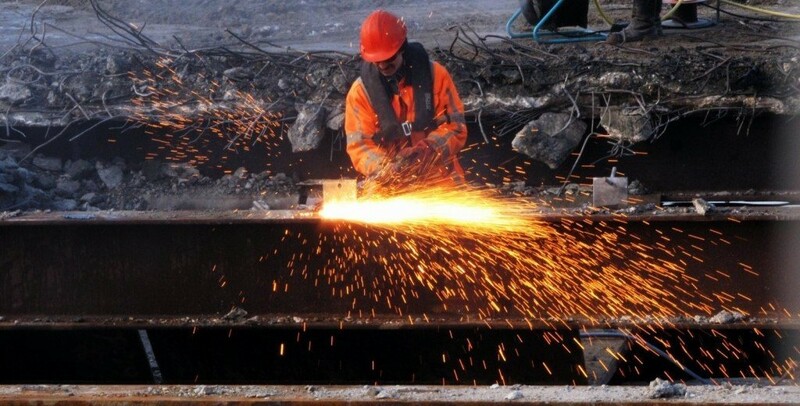 In a nod to these concerns, Macron insists that a European Commission proposal to implement a two-year limit on posted workers’ contracts and force firms to offer higher wages does not go far enough. The absence of Poland and Hungary from Macron’s central European itinerary is the elephant in the room. Both find themselves at odds with Brussels (and Paris) over illiberal policies and both hold veto power in the European Commission. Mr Macron ignores these two powerful European actors at his own peril. Sher Bahadur Deuba commences his four-day state visit to Nepal’s southern neighbour today, his first since assuming office in June. Topping the agenda will be Nepal’s stance in the increasingly tense Doklam Plateau standoff between India and China. Mr Deuba has made it clear that his country won’t take a side on the issue, urging New Delhi and Beijing to resolve their differences peacefully. When relations between India and Nepal deteriorated in late 2015 over Indian dissatisfaction with Nepal’s new constitution, China seized the opportunity to expand its influence in the landlocked country—increasing humanitarian aid to $116 million and markedly increasing its direct investment. While relations with India have since thawed, New Delhi is hard pressed to catch up and bring equally enticing gifts to the table—Nepal’s parliament has already asked India to speed up a joint hydropower project. While extracting favours from both competing sides might seem an attractive option, Nepal is becoming more entangled in the Sino-Indian rivalry, constraining Kathmandu’s room for manoeuvre. 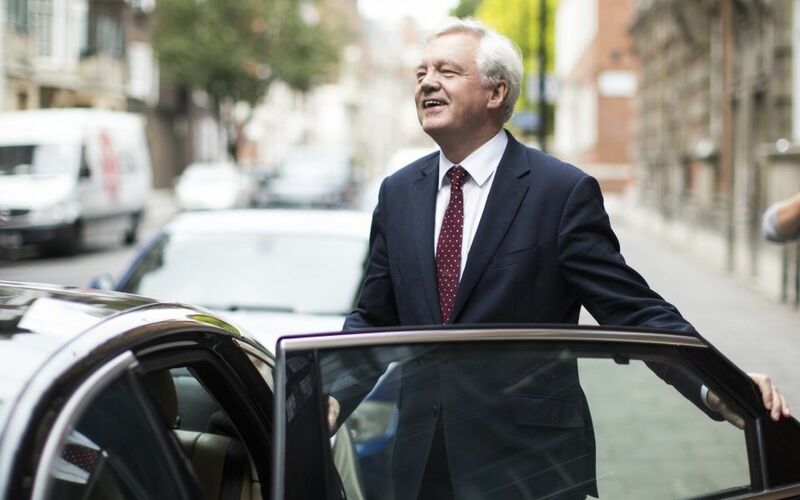 The British government will release yet another position paper today, this time on how it proposes to deal with the EU’s legal structure—a key issue raised by the pro-Brexit camp in last year’s referendum. Brussels insists that London must submit itself to some sort of EU jurisdiction in order to deal with disputes that will undoubtedly arise if Britain is to remain part of the single market. The paper is expected to propose resolving trade disputes via the European Free Trade Association court—a less intrusive institution than the controversial European Court of Justice—which deals with other non-EU members. America’s special envoy to Ukraine will visit the country ahead of high-level talks between Defence Secretary Jim Mattis and President Poroshenko on Thursday. The Vatican’s second most senior official, Pietro Parolin, will meet Vladimir Putin in Moscow. Parolin has been in Moscow for three days for discussions top Russian leaders.